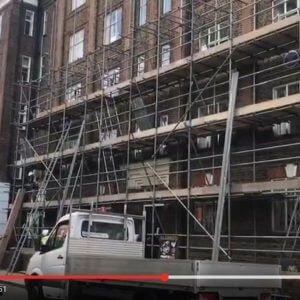 We are glad to inform all our prospective and regular customers that we have finally finished the removal of our scaffolding systems from one of building sites in London. According to construction workers and foremen, it has served the contracted individuals very well and there have been no problems or technical issues throughout the entire course of its utilization. What is more, construction workers have also indicated that they have felt extremely safe and comfortable while working several meters above the ground, as the installation has been sturdy, there have been no shakes or jolts. 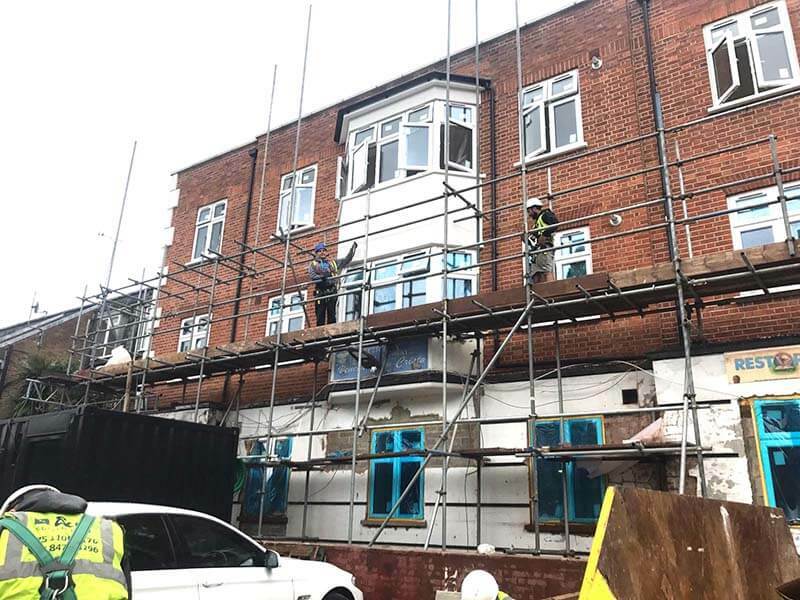 We are glad to hear that our systems have been appreciated again and therefore – we would like to encourage other entrepreneurs and individual clients to give our solutions a try and start cooperating with the B&J Scaffolding Company. It has to be remembered that our offer is exceptionally wide, as it ranges from residential, commercial, and industrial scaffolding systems installation to the erection of constructions that are designed with unique and one-of-a-kind needs of a given customer in mind.